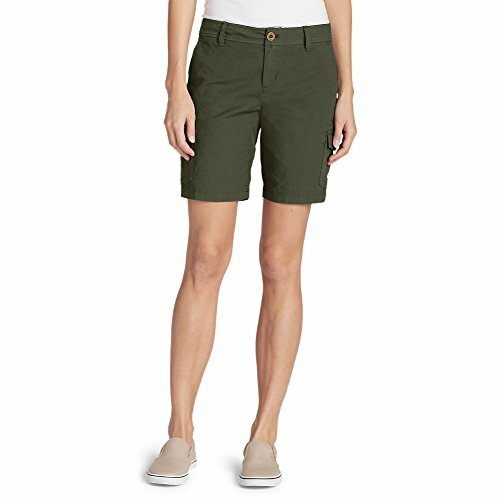 We've updated our popular cargo shorts with new pocket designs, while retaining the signature stretch comfort and durability of the cotton/spandex Adventurer® stretch ripstop fabric. Styled with six pockets (two side cargo, two front slash, and two back flap). If you have any questions about this product by Eddie Bauer, contact us by completing and submitting the form below. If you are looking for a specif part number, please include it with your message.